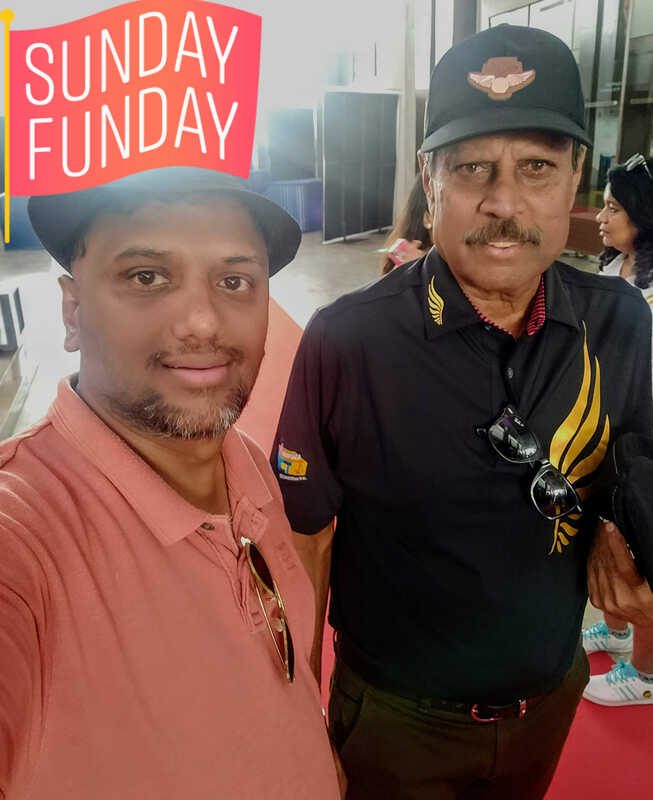 Recently I was invited to cover the 4th season of Krishnapatnam Port Golden Eagles Golf Championship’s Bangalore leg at the Prestige Golfshire Course, Bengaluru. The IT hub is the first of the four venues slated for this year’s series. 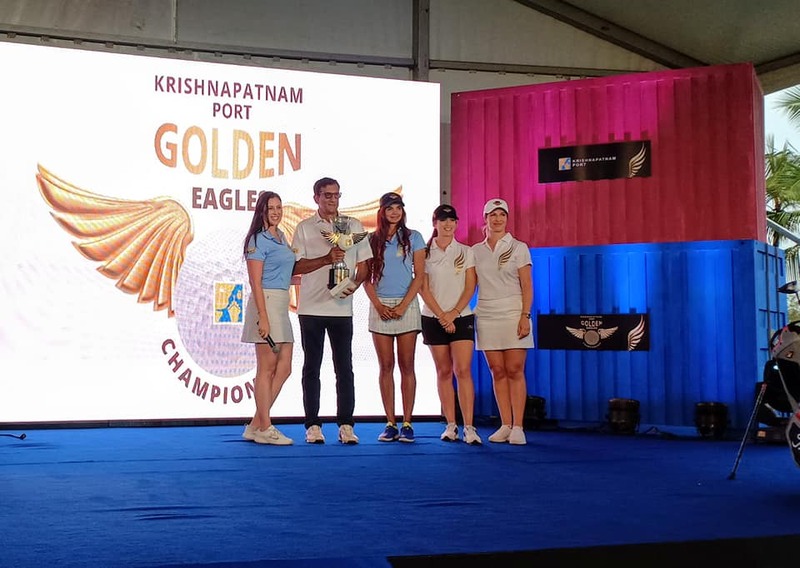 This has been my 3rd year of association with Krishnapatnam Port Golden Eagles Golf Championship since I covered it in 2016 in Bangalore and in Pune. 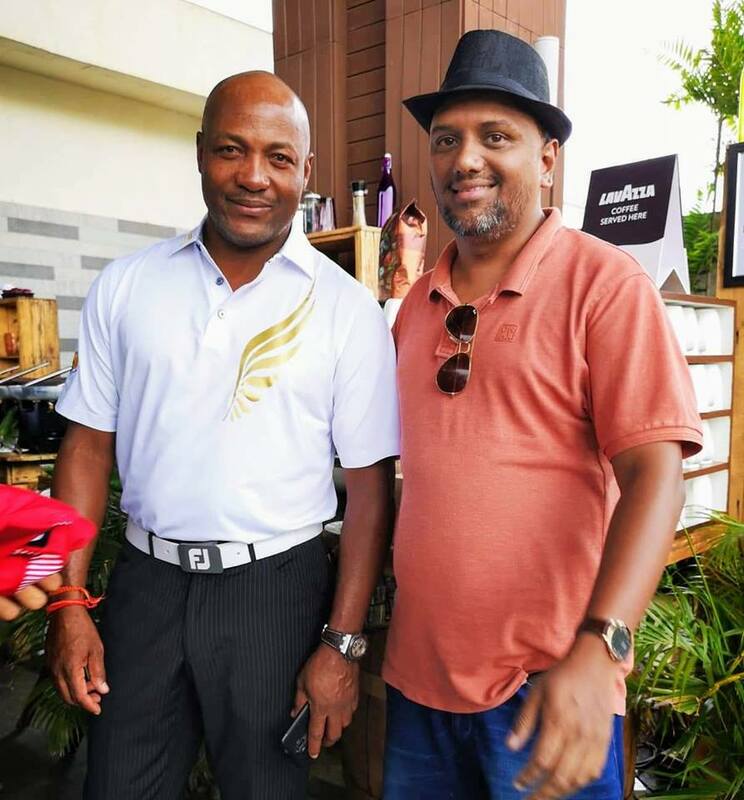 Legendary cricketers, Mr. Kapil Dev and Brian Lara were the key highlights of the game as they enjoyed a tee off jointly on the lush green course. 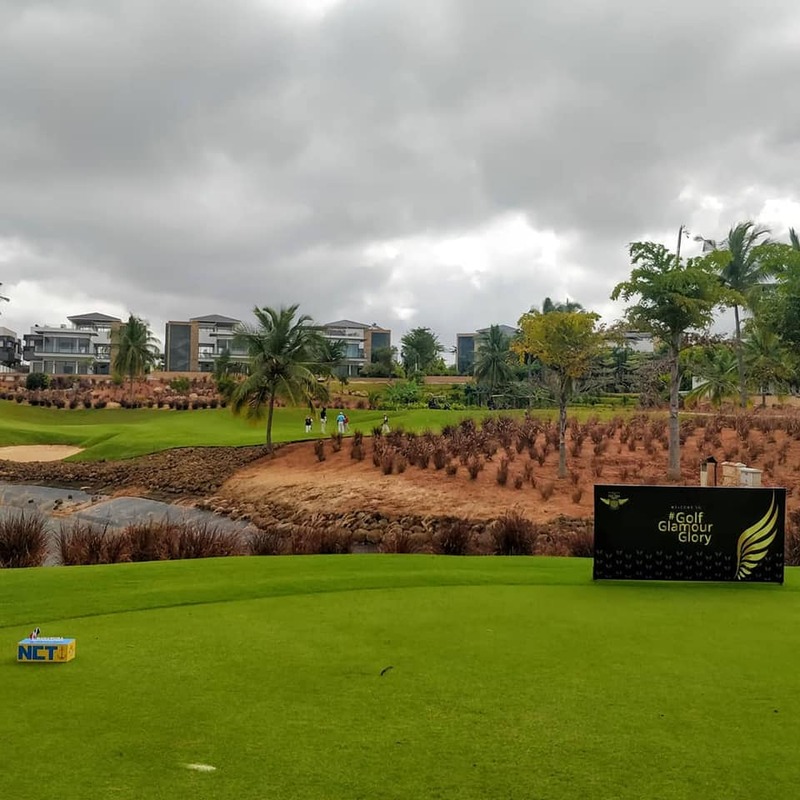 The tournament witnessed participation from avid golfers across India. 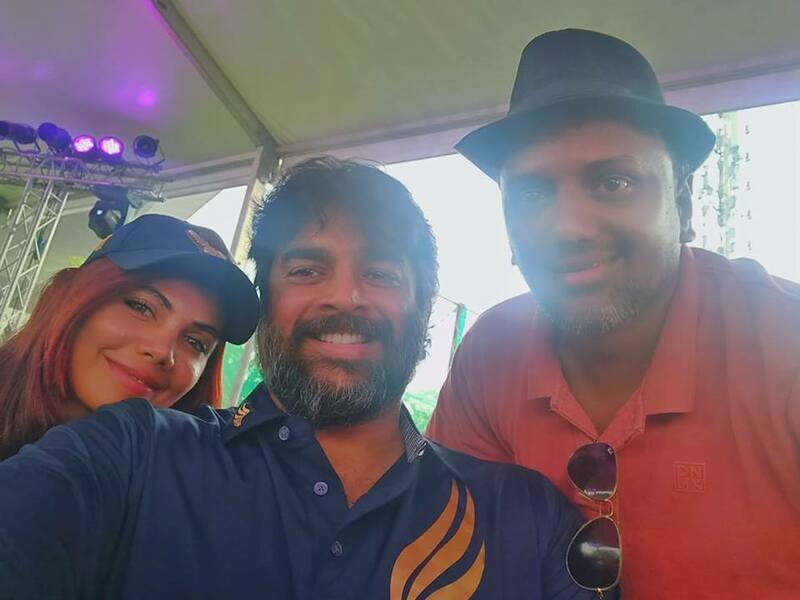 It was a great opportunity for us to meet them too and discuss about how they feel Golf is more prominent in their lives now that they have retired from active cricket. 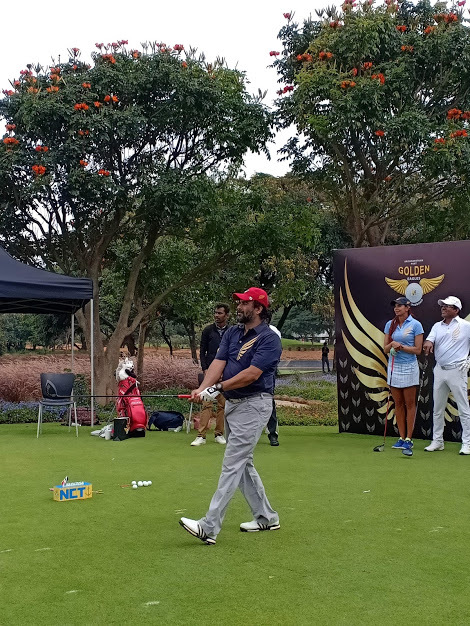 Mr. Kapil Dev on the occasion said, “Golf is emerging in a big way in India and it’s indeed the right time that we endorse and support young, talented golfers to pursue their passion for golfing. It takes huge money, time and effort to promote a sport in our country and I really admire Krishnapatnam Port for their unwavering passion for the game that has enabled this tournament to gain such farfetched popularity in such a short period of time. 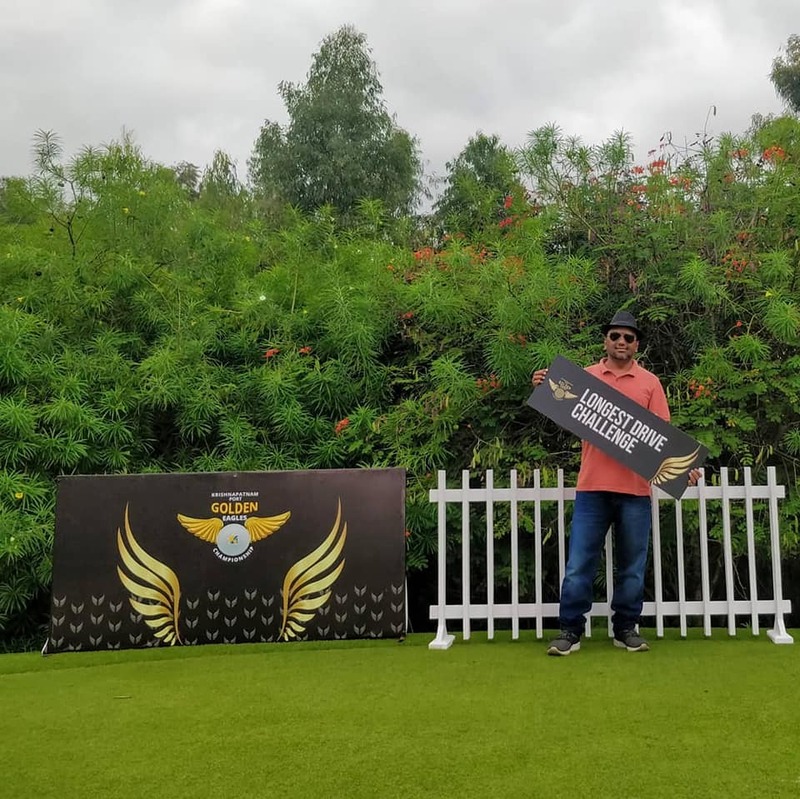 The consequent games of the four city event will be staged across Boulder hills – Hyderabad on 10th November 2018, Oxford Golf Resort & Country Club – Pune on 17th November 2018 and DLF Golf and Country club – Delhi on 23rd November ‘18. 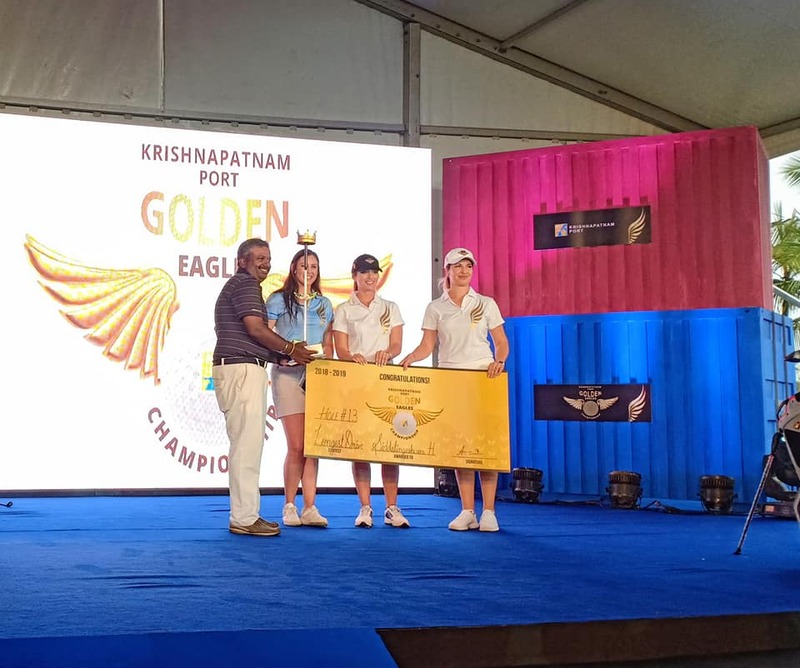 The Krishnapatnam Port Golden Eagles Golf Championship TM is part of the port’s ‘Golfing for Greater Good Initiative’. 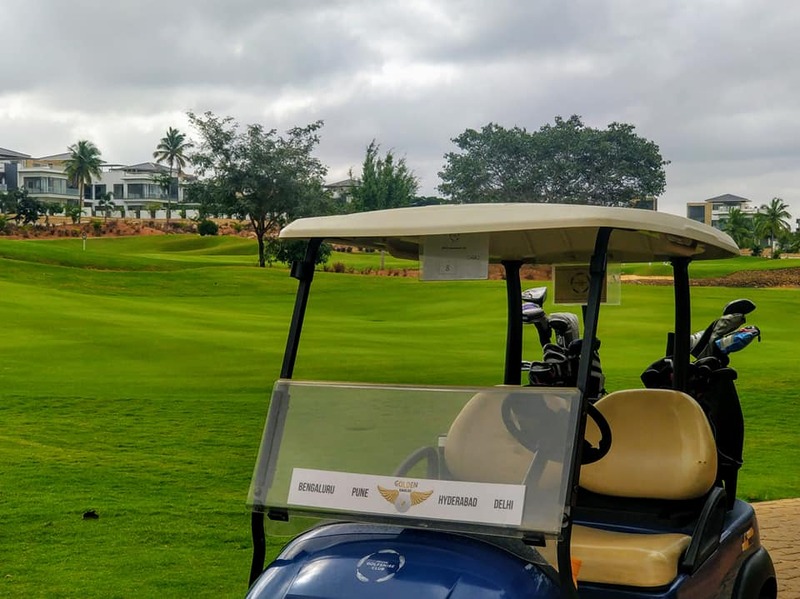 The exclusive tournament seeks to raise awareness and support for various causes of education, healthcare, wellness, employment among others through the CSR arm of the company through various golf-related activities. The current tournament will be raising financial support for a retired Sea- men’s Trust. The tournament houses the top industry golfers from across sectors inclusive of partners, customers and business associates of the port. Krishnapatnam Port is a firm believer in investing in society, and also has several massive projects under its CSR arm – The CVR Foundation – covers healthcare, education, livelihood generation, training and community building programmes.